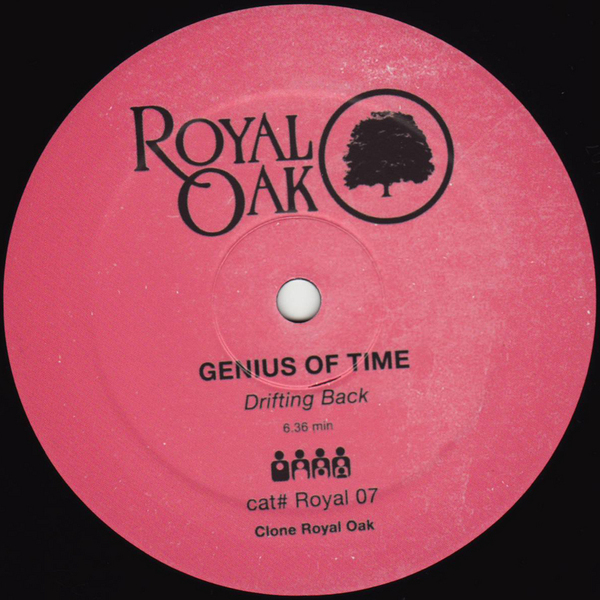 Clone's Royal Oak series introduces Sweden's Genius Of Time and their fresh take on classically deep House music. 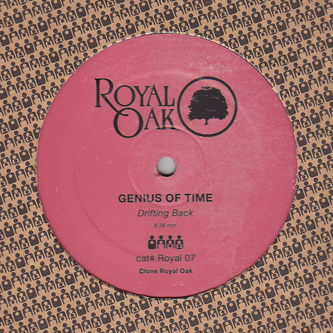 Like Space Dimension Controller before them, they've got a great grasp of the jazzier subtleties of the sound, from the spring-fesh keys and conga lather of 'Drifting Back' to the vocal-nutrified 'Houston We Have A Problem' and the dextrous Mood II Swing-style programming of 'Juxtapose'. Seriously classy stuff.